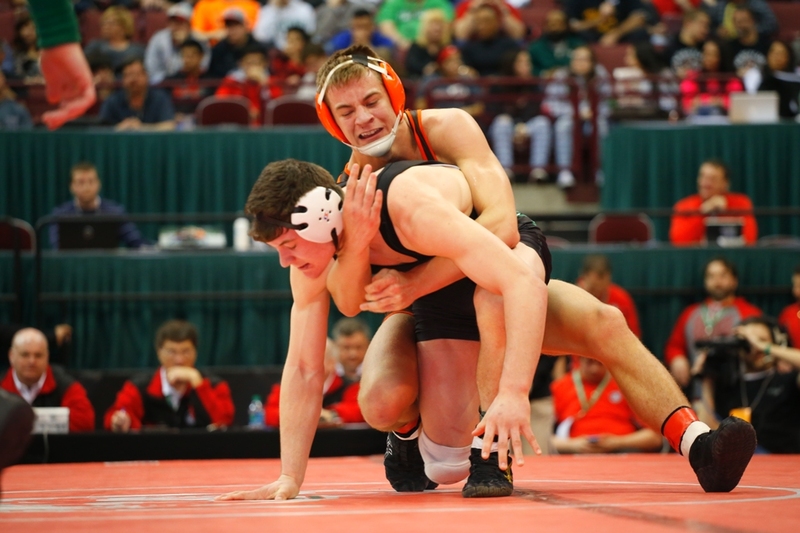 COLUMBUS, OHIO – The Ohio High School Athletic Association has announced changes to the 2020 individual wrestling and girls basketball state tournaments. The wrestling state tournament will move to a Friday-Saturday-Sunday format (March 13-15) at the Schottenstein Center, while the girls basketball state tournament, which is the same weekend (March 12-14), will leave the Schottenstein Center. The OHSAA has not yet finalized the location for the 2020 girls basketball state tournament. That is also the same weekend as the OHSAA’s ice hockey and Division I girls and boys bowling state tournaments. 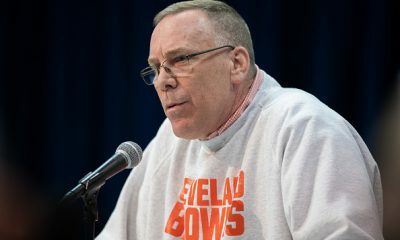 “Recently we moved the wrestling state tournament a week later so we aren’t competing with the Arnold Sports Festival downtown and use of the Schott by the OSU men’s ice hockey team in their postseason,” said Jerry Snodgrass, OHSAA Executive Director. The wrestling state tournament will remain at the Schottenstein Center due to the seating capacity and the arena floor size, which has space for 10 mats. The last three years, the wrestling state tournament averaged more than 54,000 fans over three days, including more than 11,000 for the semifinal and championship sessions. Starting the state tournament with 10 mats allows for a double-elimination tournament for the 672 state qualifiers. Other areas of the Schottenstein Center are also used throughout the tournament, including an auxiliary gymnasium. “Starting the state tournament on Friday has been an internal discussion point for a long time,” said Tyler Brooks, OHSAA Director of Sport Management and the OHSAA’s wrestling administrator. Brooks also explained that the OHSAA will make modifications to the state tournament schedule so the championship matches on Sunday evening conclude in a timely manner, allowing participants and fans to return home Sunday night if they so choose. The OHSAA wrestling state tournament was traditionally the first weekend in March, but the growing Arnold Sports Festival (March 5-8, 2020) brings in more than 200,000 people to Columbus, making hotel rooms and other accommodations much more expensive.